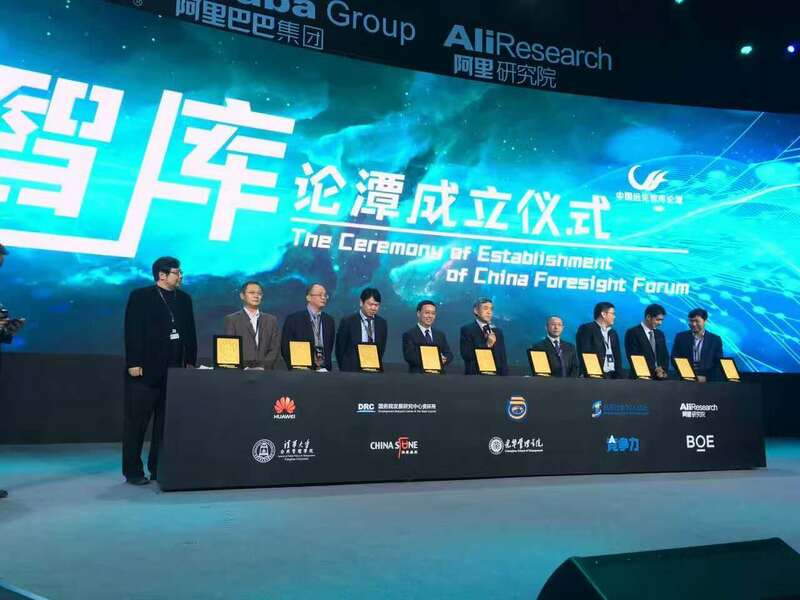 An establishment ceremony for the China Foresight Forum was held in Beijing on January 7. 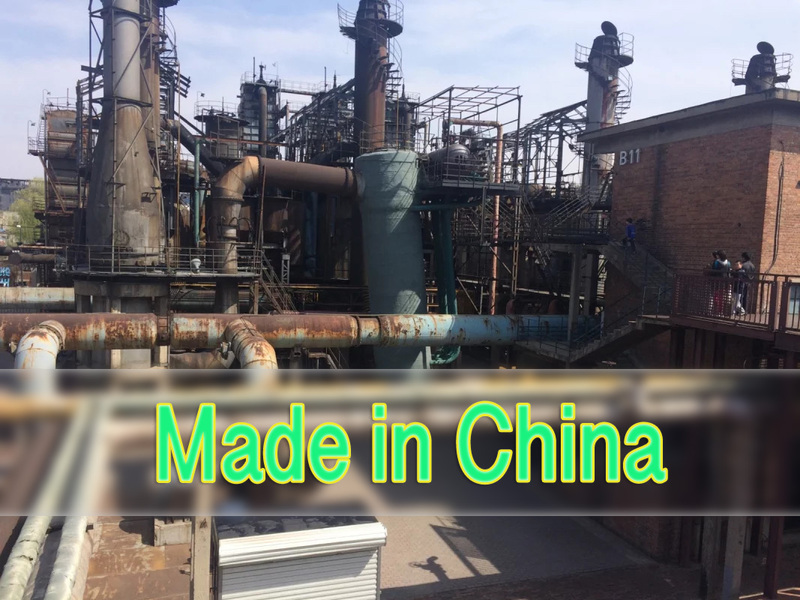 The forum was set up by ten institutions, including the Research Institute of Resources and Environment Policies of the DRC, the School of Public Policy, the Institute of Economics of the Chinese Academy of Social Sciences, and AliResearch. The aim of the forum is to promote communication between different think tanks and broaden their achievements.